Hold the beginnings of a magical fairytale story in the palm of your hand when you pickup our Lil? 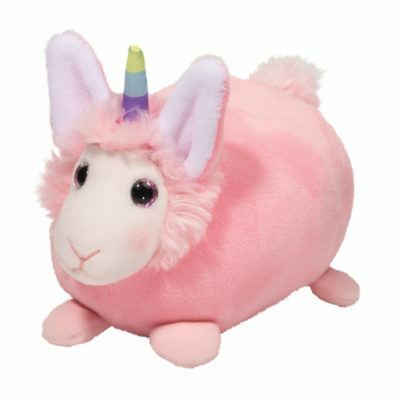 Handful Unicorn stuffed animal! Her white plush fur is squeezably soft andthe beans in her body lend a lifelike weight. 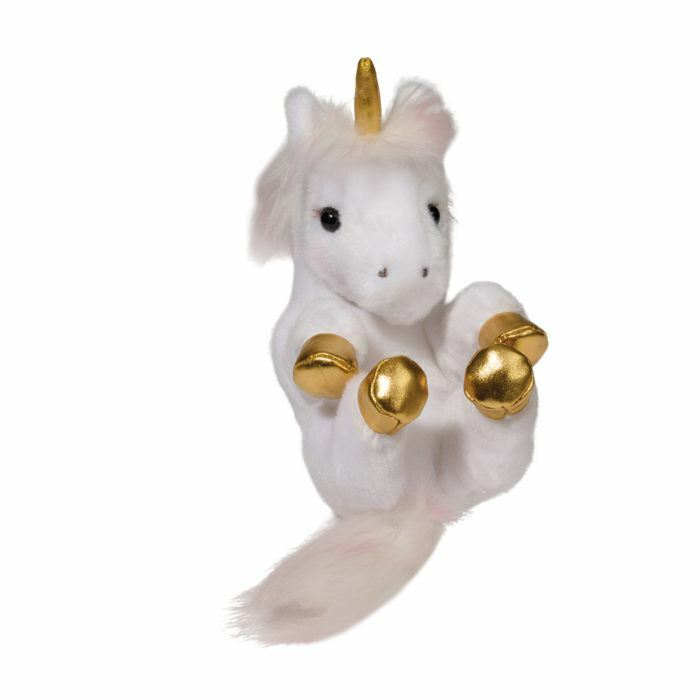 Metallic gold material accents her hoovesand unicorn horn to give her an exciting fantasy appearance. 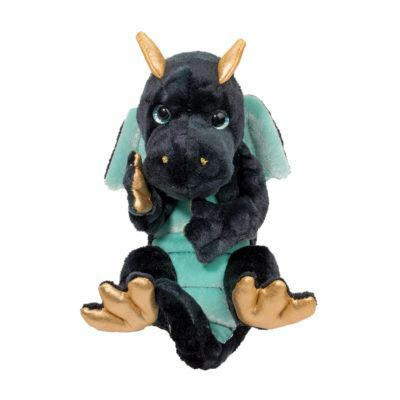 Her engaging dark eyesare accented with eyelash detail and soft pink highlights can be found through her maneand tail. 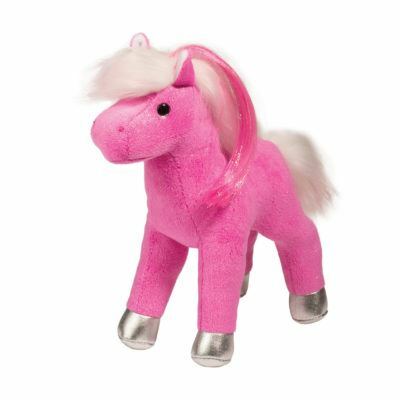 Make this sweet little fantasy filly your own and invent a fantastical tale for youboth to share! Or come and check out our other darling Lil? Handful animals, we have afull menagerie to choose from!